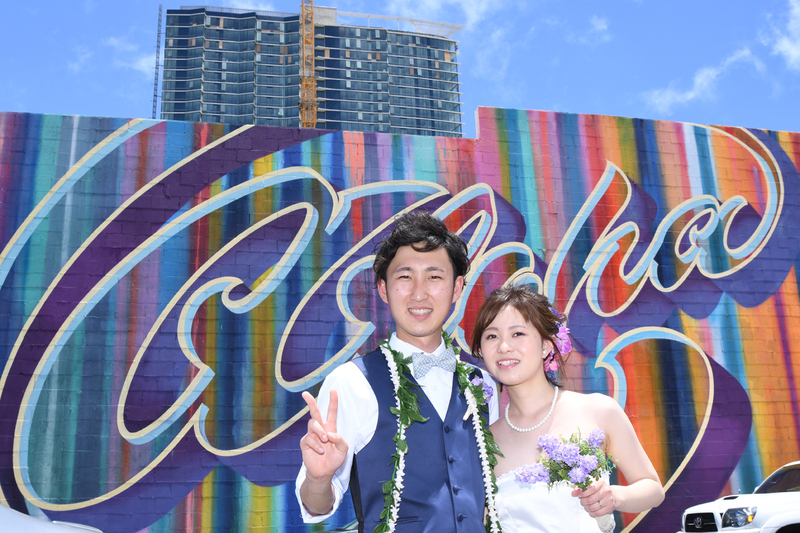 Walking around Kakaako on a Honolulu Graffiti Tour we find plenty of spots to stop for another photo. 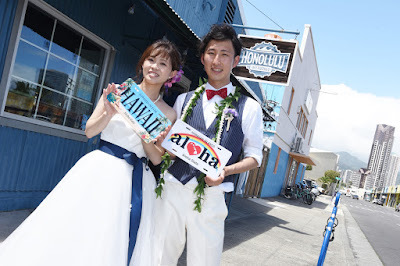 Great way to see Honolulu up close. 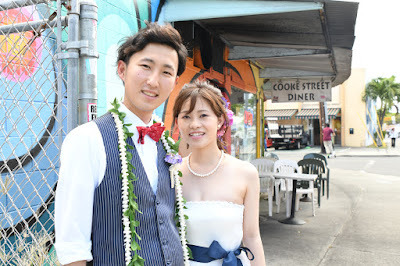 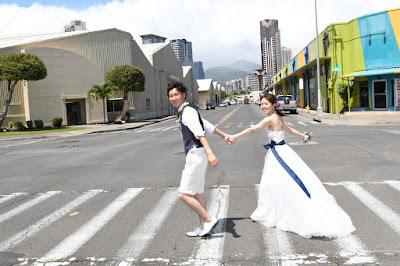 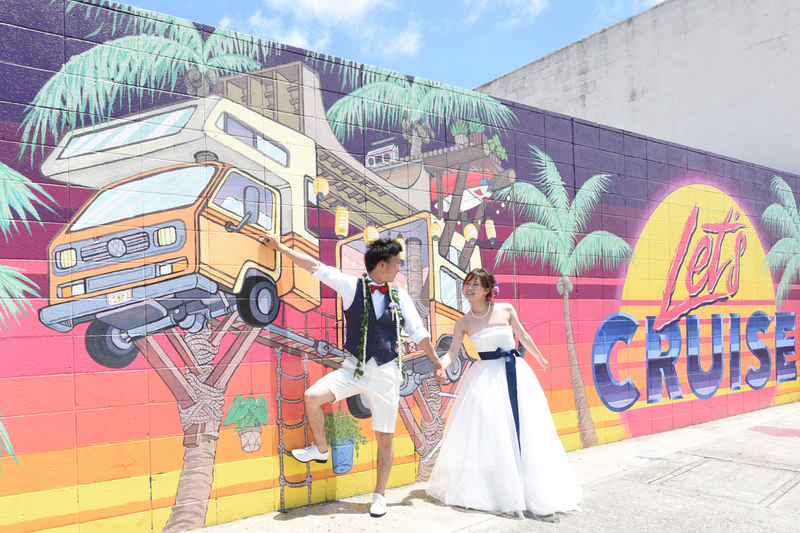 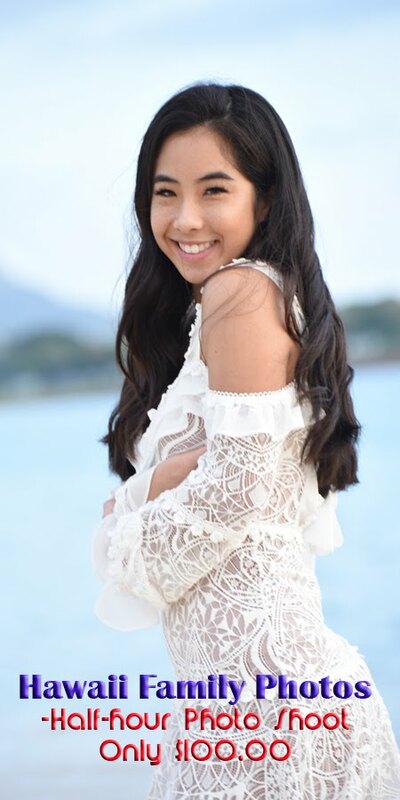 Walk through Kakaako or Downtown with our Photographer.